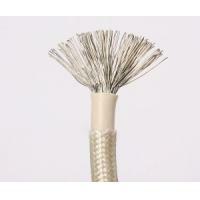 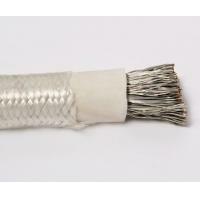 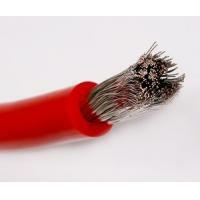 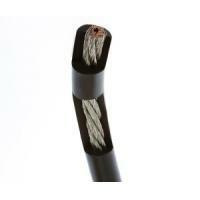 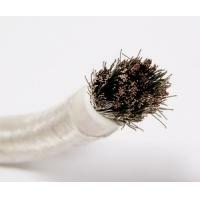 Conductor: Single or stranded conductor 26-12 AWG tinned copper, insulated with silicone rubber. 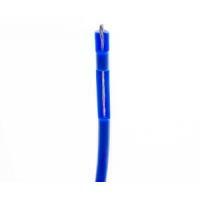 Rated temperature: -60 ~ +200 ℃, rated voltage: 300 V.
Standard: UL758, UL1581 and CSA C22.2 NO.210.2, through the UL VW-1 vertical flame test, and CSA PT1; compliance with EU RoHS environmental directive, passed by the SGS test. 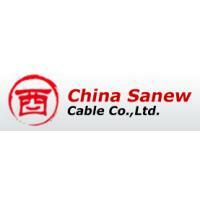 Standard thickness, easy to peel, easy to cut. 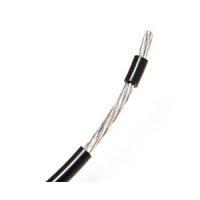 Tolerance of ± 0.11mm.